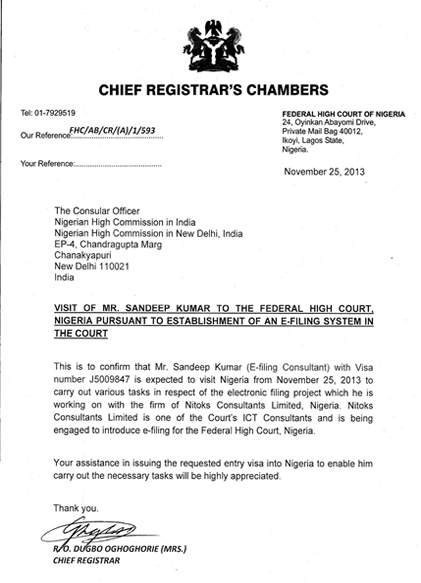 Computerization of all courts and installation of video confrence facility of all courts complex/prision and police stations . Ensure effective service delivery of E-fling,E-Courts and E-Records Management with Proud Technologies advanced software solution. 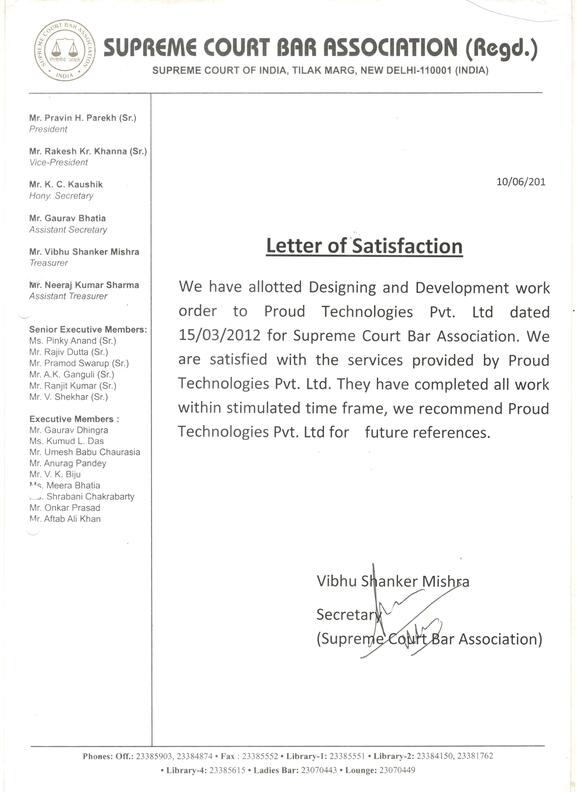 Established in 2009 with a vision of Transforming thoughts of our Judicial clients into a real product by pursuing technology leadership on reasonable economics.With a team of competent IT professionals which includes retired judges and Lawyers.We are working with Supreme Court of India,Delhi High court,Official Liquidator and PMLA tribunal for providing digitization and Electonic filing of cases online.The purpose is to make whole judicial system ICT Enabled by putting in place adequate and modern hardware and connectivity in courts. Proud Technologies is a fast growing Software Development solutions provider. We are creative in designing & developing any kind projects because of a good in house team of creative Designers and devlopers. Our team members are well experienced in their respective field.We can customized software as per specific requirments. We devlop application software in Asp.net with c# and can adopt any technology as per requirements. e-Courts revolution has already started worldwide,we provide top nich service which includes E-Filing, E-Courts, CIMS and Digitization of Courts Record. We offers professional mobile application development services.Creative android and IOS inhouse team is capable to develop e courts apps. 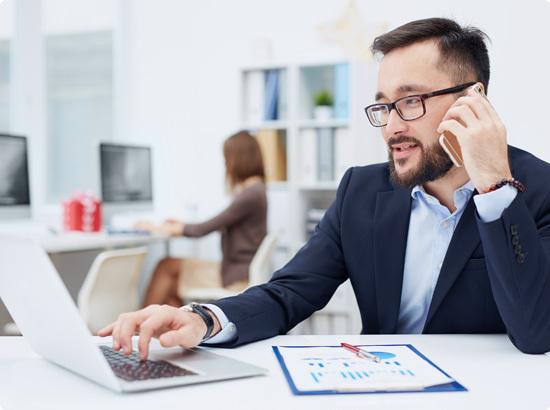 Our team performs deep research and analysis to meet all your expectations. We have been developing quality web applications for over a decade. Our endeavor is to consistently gain new insights into making perfect web applications. UI/UX Services, We put knowledge triad of design, human behavior and technology to work for you creating delightful and intuitive digital experiences. Responsive Website Design Company, provides affordable design services to build responsive website which can be easily adapted across different device platforms. 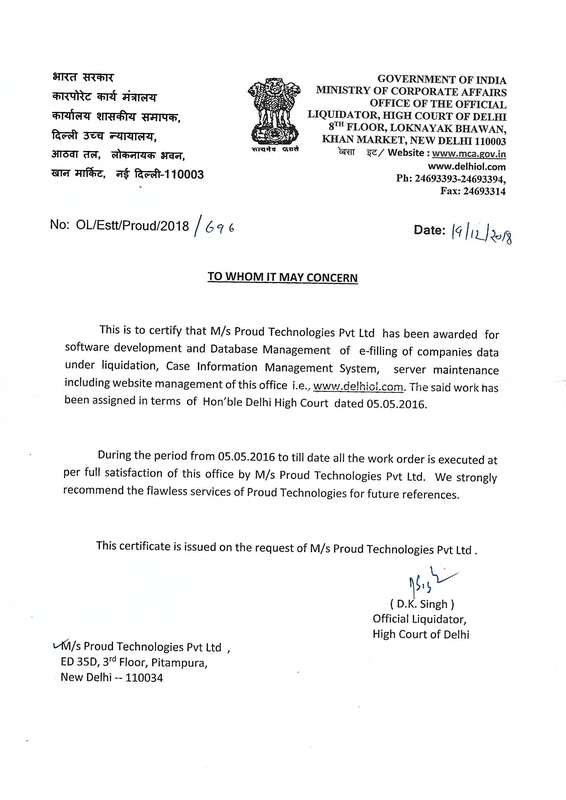 We at Proud Technologies develops irresistible E-Courts and E-filing application including ECIMS Electronics Case Management System), which are attractive to the Judiciary and business-oriented for Courts.we offer affirmed mobile Apps for Courts and tribunals that make courts connectivity in Public. We at Proud Technologies develops irresistible mobile apps, which are attractive to the audience at large With the inclusion of simplified but very accurate approaches, we offer affirmed mobile Apps solutions that make your businesses thrive. We are expert in Ecommerce devlopment and make it perfect by combining it with our well-structured ecommerce solutions. So, save your brands with a unique identity and make sure they have a long-lasting success through our mobile, solid, and advanced E-commerce applications. With our powerful Big Data strategies and our Cloud computing approach, analyze, save, and process large volumes of your enterprise data. Our team having rich experience in Big Data and Cloud hosting which are Capable to provide Big Data solutions, which enable users to reach high-quality real-time assessments. Increase your Courts standards with the help of our Cloud solutions. Our Web-based and cloud-based and result-oriented Applications enable courts users, to take real-time data to create a simplified synchronization with complex data structures in Courts . We offer customized software development services for any courts of the world,with our digitized clientele that are beyond standard. With our in-depth research and radical development strategies, we help businesses achieve their goals. We always think on creative ideas in developing any projects. We have a expert team of creative minds. We have a great professional team of Software Engineer & designer who love their profession. Our team members are well experinced in their respective IT and legal field & have a great knowledge about Legal/judicial field. 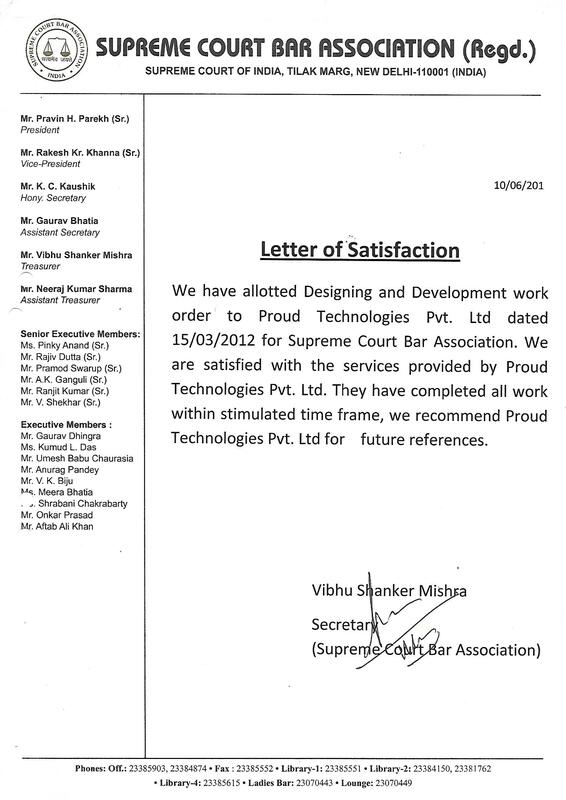 Our whole team is dedicated in task & projects. Call us anytime for any kind of technical support. We love our job & we are enthusiastic out it always.